The concept of partnering with our Clients is central to our ethos. 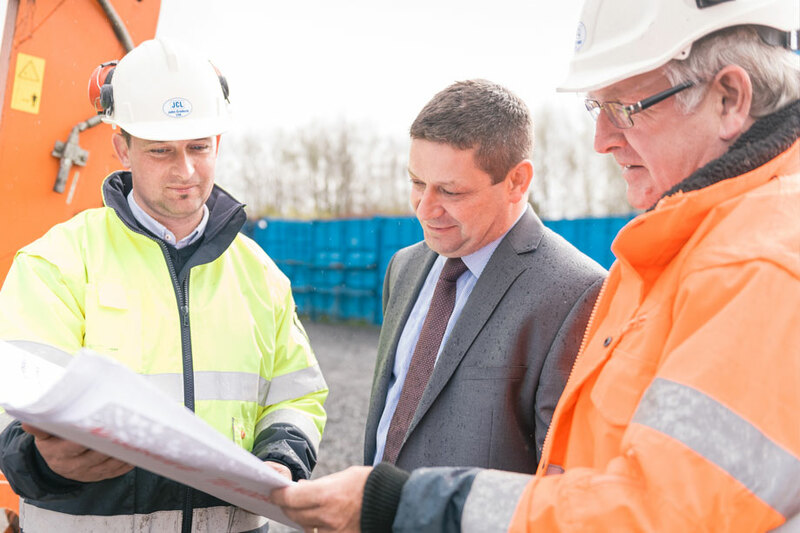 We have always taken a project focused, co-operative approach to all aspects of our construction projects, believing that putting the project first gives the best outcomes to all stakeholders. We pride ourselves on delivering on commitments and exceeding Client expectations.